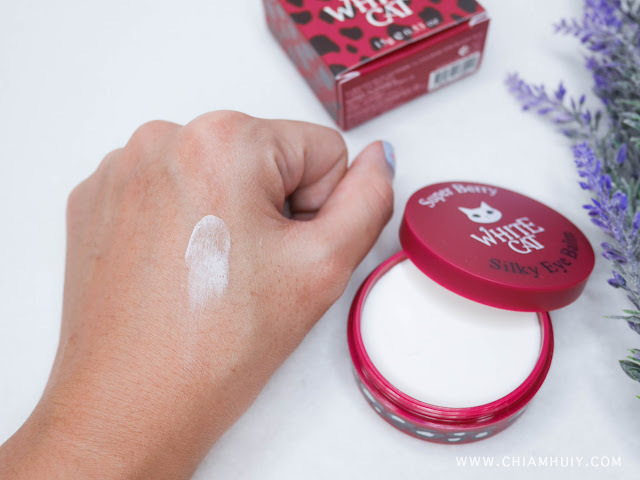 Makeup primers are important because it keeps our makeup longer lasting, but have you ever thought that our eye makeup can be prolonged using eye primers too? 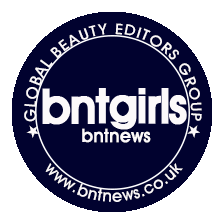 :) Definitely have heard of it, especially big makeup brands like UD primer. 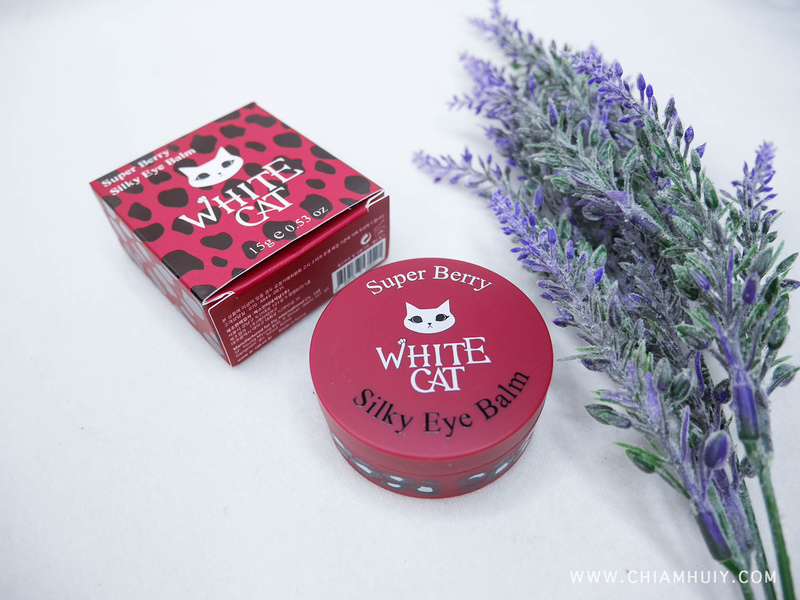 Of course, the Koreans are definitely not losing out - they are here with the WHITE CAT Super Berry Silky Eye Balm! 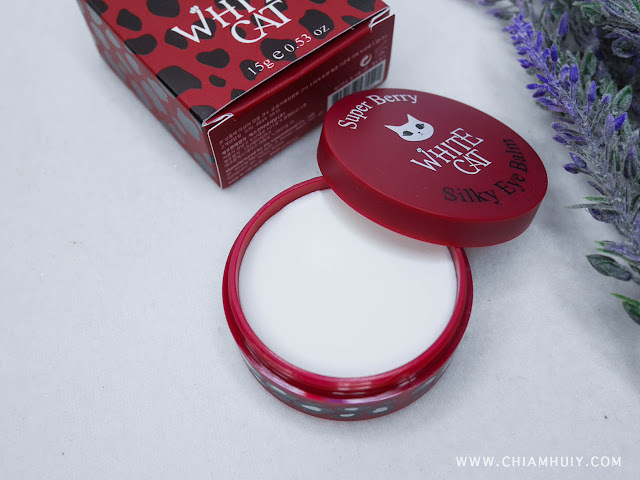 WHITE CAT Super Berry Silky Eye Balm has great anti-aging effect thanks to the12 berry ingredients found in the product. The ingredients include Chinese matrimony vine, raspberry, raspberry wine even blackberry. 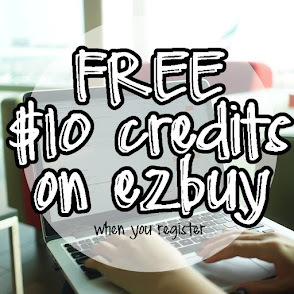 Improves the wrinkles, dark circles and prevent aging. It also acts as eyelid primer. 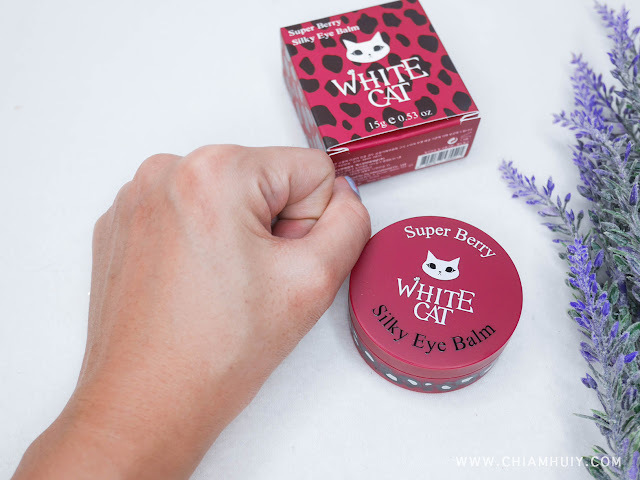 This Super Berry Silky Eye Balm blends off really nicely without leaving any streaking residue, which impresses me quite a bit at the start. I was always told that my eyelid will decolorize or get darken over the years if I keep using eyeliner without proper cleansing and perhaps without eyelid primers too. Not only does eye primer help prolong the makeup, it also acts as a protective layer between the makeup and your eyelid skin, which lessens the effect of eye makeup decolorizing your eyelid!